This year’s New Member Training was held at the Oyster Catcher Community Center on Saturday, April 20th. The Patrol added over 30 new members for 2019, an all time record! The training session was conducted by Turtle Patrol Leader, Terry Fansler along with Patrol Members, Karen Sewell and Amanda Shilko. The new Members were given a thorough overview of their new responsibilities along with some initial supplies. The Patrol will start walking the Seabrook Island beaches around Mothers Day. The 2019 Turtle Patrol Season will begin with the New Member Orientation and Kick-Off Meeting on Thursday, April 4th at the Lake House. The New Member Orientation will be held in the Osprey I conference room at 6 PM and the Kick-Off Meeting will be held in the Live Oak Hall at 7 PM. 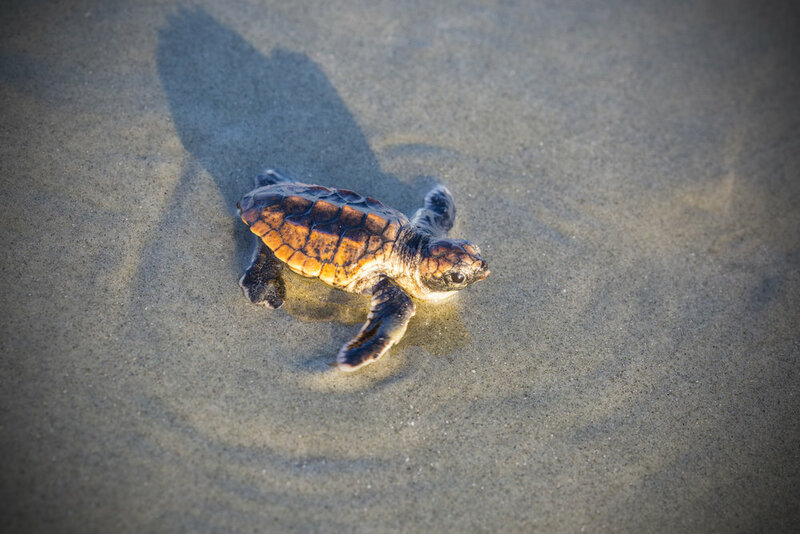 The New Member Orientation provides an overview of the Seabrook Island Turtle Patrol activities and participation opportunities for new members. The Kick-Off Meeting provides an overview of the upcoming season and the opportunity to schedule beach walking days and order Turtle Patrol T Shirts and Hats. The 2019 Turtle Patrol Season will begin with the New Member Orientation and Kick-Off Meeting on Thursday, April 4th at the Lake House. The New Member Orientation will be held in the Osprey I conference room at 6 PM and the Kick-Off Meeting will be held in the Live Oak Hall at 7 PM. 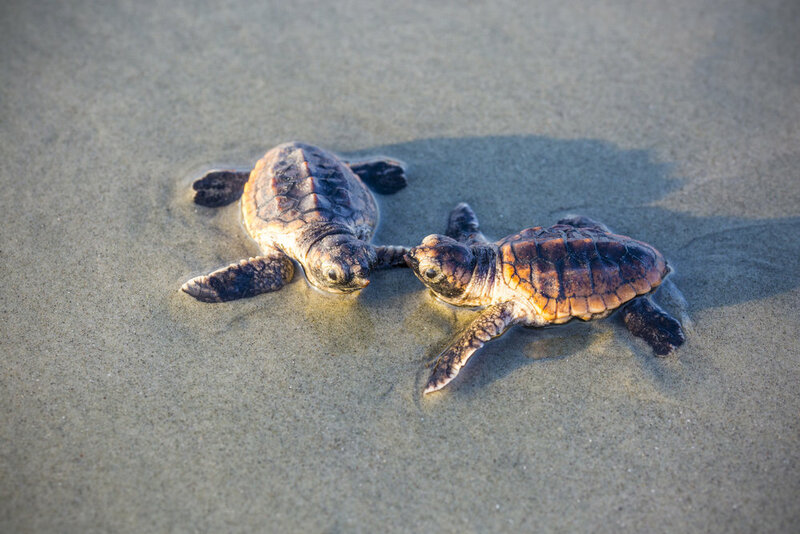 The New Member Orientation provides an overview of the Seabrook Island Turtle Patrol activities and participation opportunities for new members. The Kick-Off Meeting provides an overview of the upcoming season and the opportunity to schedule beach walking days and order Turtle Patrol T Shirts.